ASAP Rocky and Schoolboy Q are back on "Electric Body." 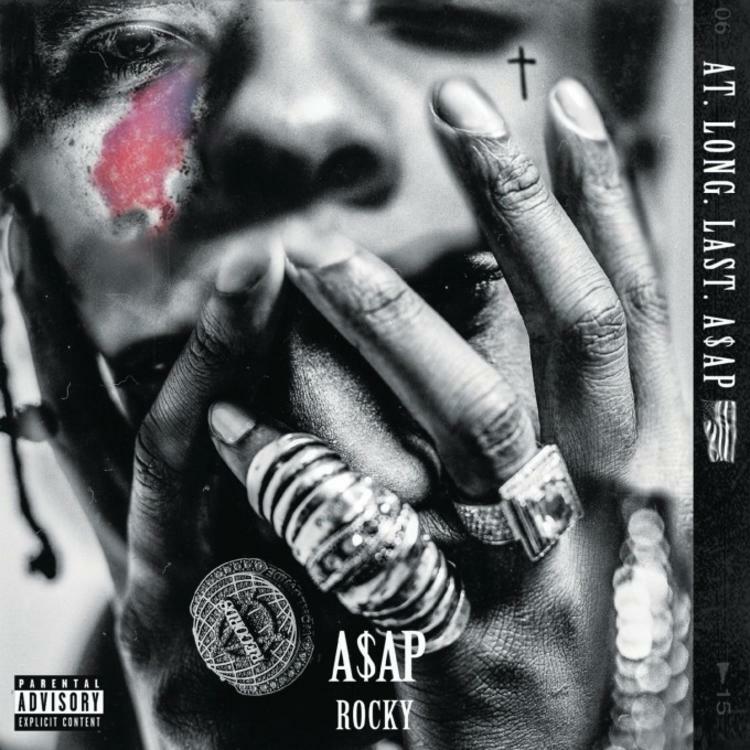 After hearing the mind-bending, multi-suite "L.S.D.," there's no telling what each new Rocky drop is gonna sound like. When we first saw Schoolboy Q's name on the A.L.L.A. tracklist, we were brought back to their earlier collabs like "Brand New Guy" and "Hands On the Wheel," and we can tell you now that "Electric Body" channels that same dark energy, and it's scary good. If there's any romance here, it's quickly replaced by an all-consuming lust that brings out a 3am drug-imbued energy in Rocky that's nothin' nice. Q sounds especially sinister over the horror movie sounds of plucking strings. Though it's been a minute since we heard them together, A$AP Q is still one of the nicest duos in hip-hop. Flacko season's been in effect, and "Electric Body" confirms A.L.L.A. could indeed be a game changer.